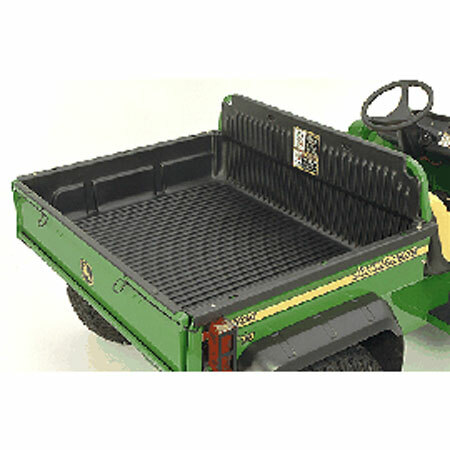 Constructed of high-density polyethylene, the cargo box bedliner protects the cargo box. 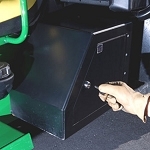 The bedliner is designed to wrap around the bottom of the tailgate, which prevents gravel and debris from getting trapped under the bedliner. 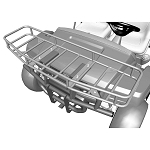 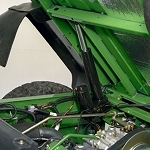 The ribs in the bedliner are also tapered at an angle to allow dirt to flow freely out of the cargo box when it is being lifted.